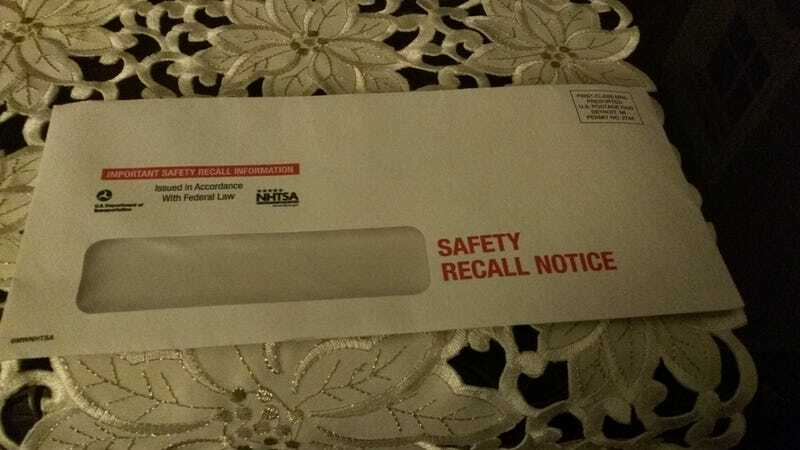 Well I finally got my notice that my BMW might attempt to kill me should I get into an accident. It’s kind of sad when you see almost their entire inventory on the list of affected vehicles. In the meantime I am just going to follow my strategy of being extra nice to my car until I get it fixed. Should my car be reading this I am just one to say that I am all for my automobile overlords and have no problem buying you a whole set of rims.